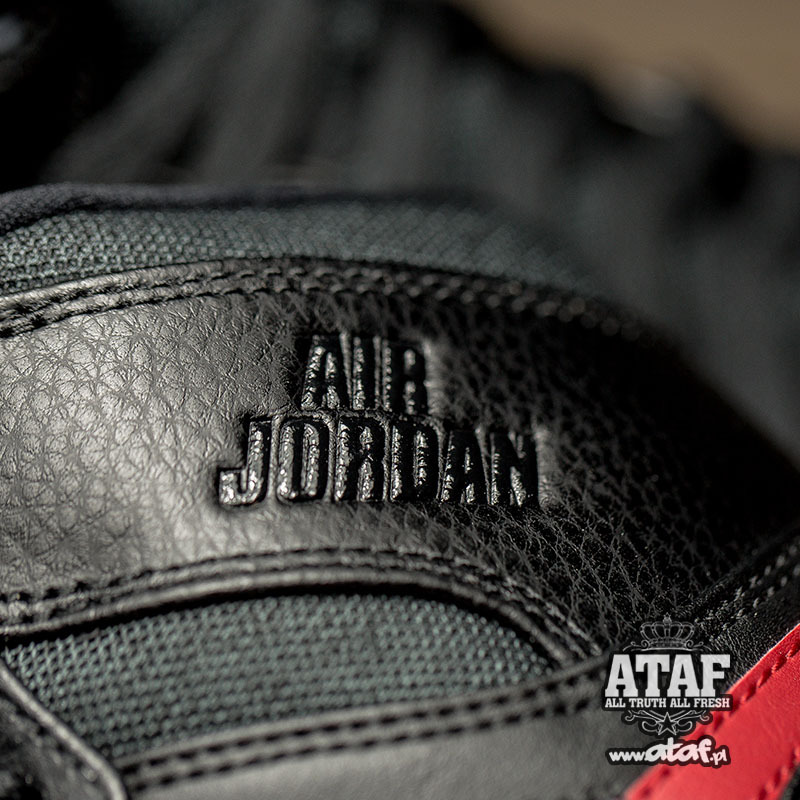 A remix of the OG 1. 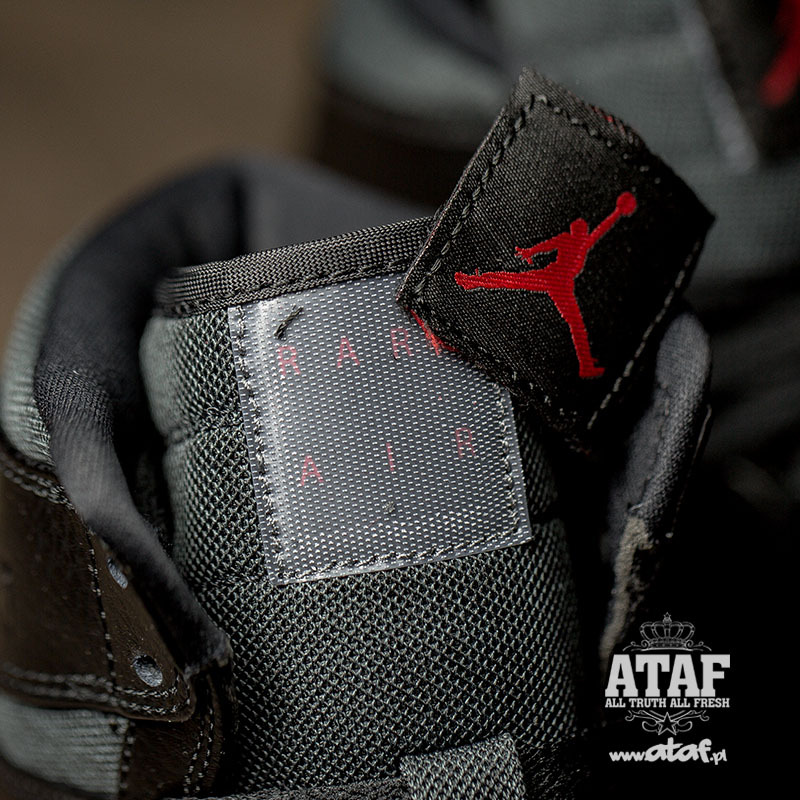 Just 5 months into 2015, there have already been several interesting Jordan Brand developments as it celebrates its 30th Anniversary. 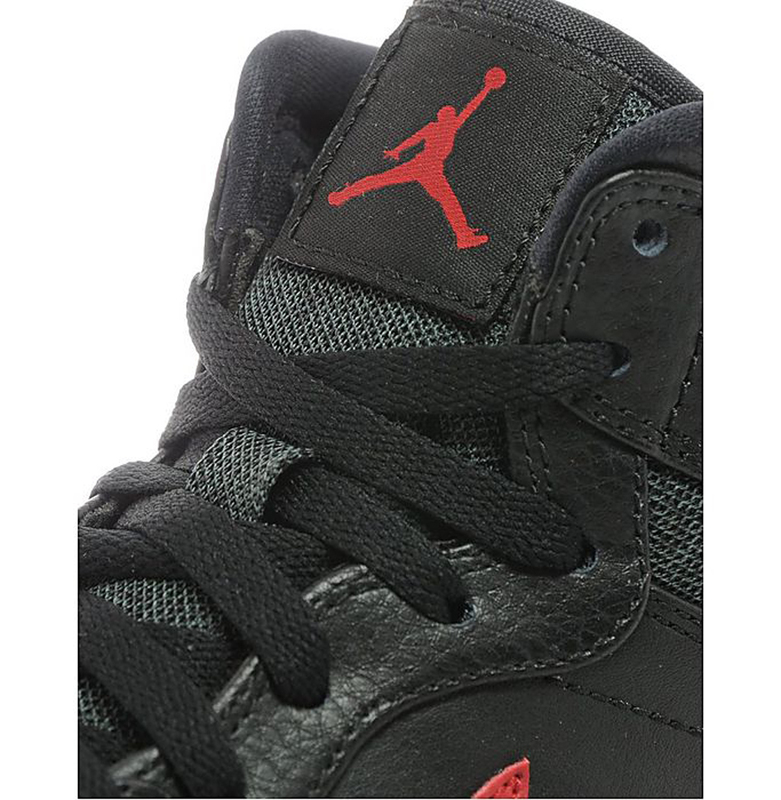 Most recently, the brand brought back an original Air Jordan 5 sample colorway that was scrapped in 1990. 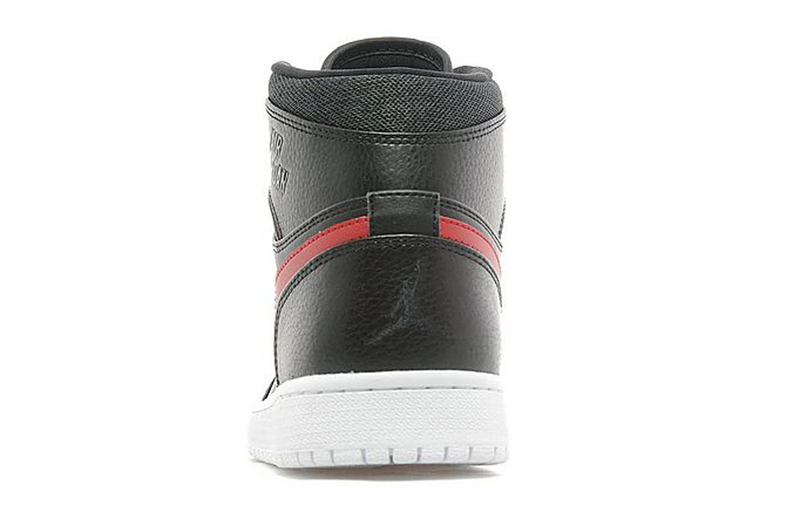 Bugs Bunny and the Looney Tunes are also back in the fold and the Air Jordan 1.5 hybrid is on the way. 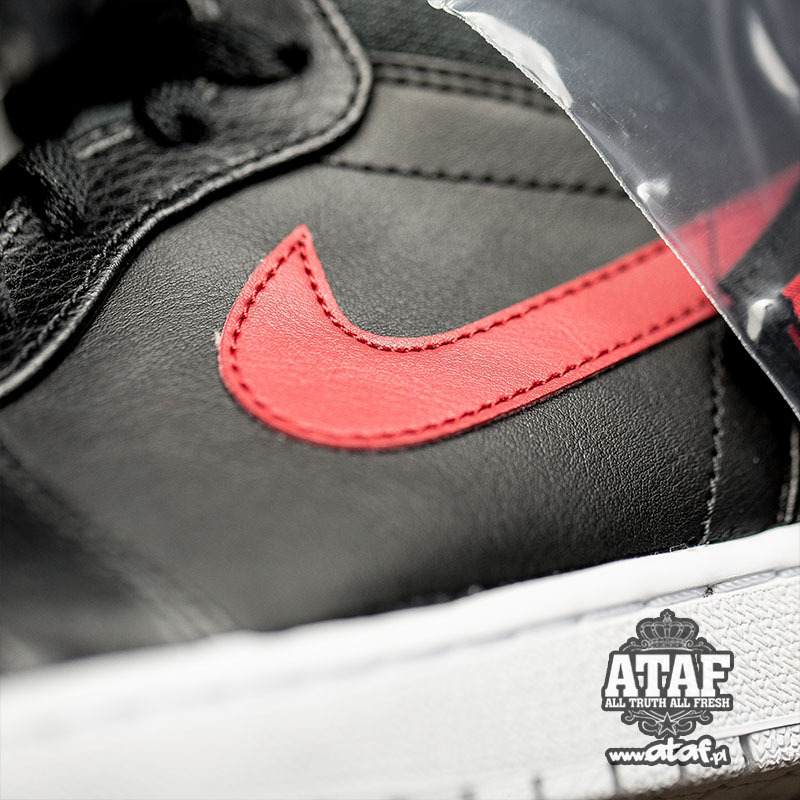 Next, it looks like the Rare Air series is making a return with a unique version of the Air Jordan 1. 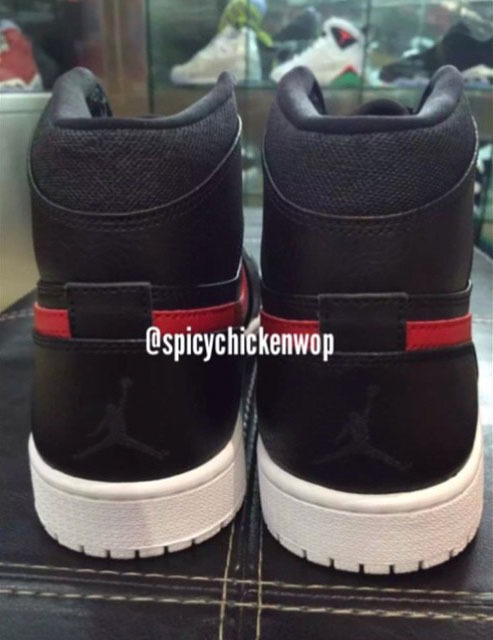 Pictured below is a new black and red colorway, with a textile along the collar. 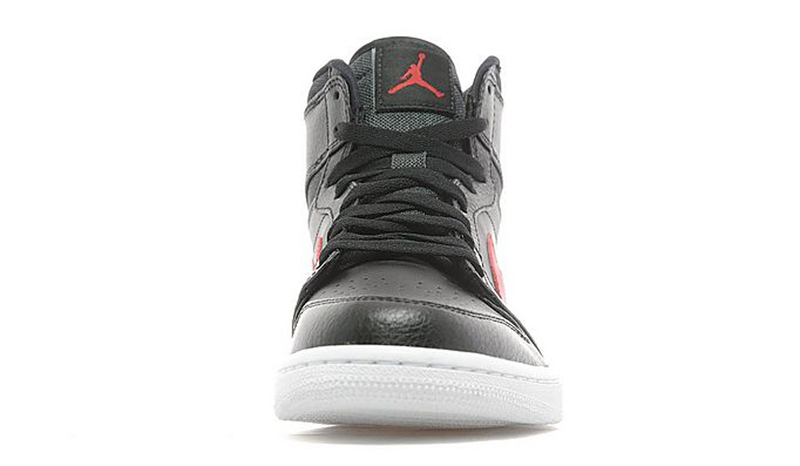 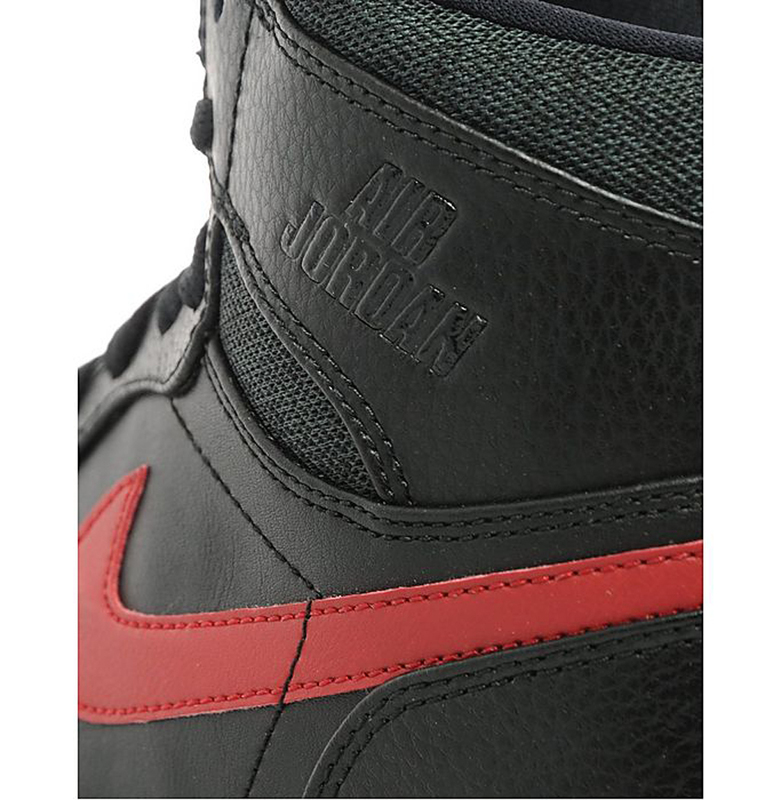 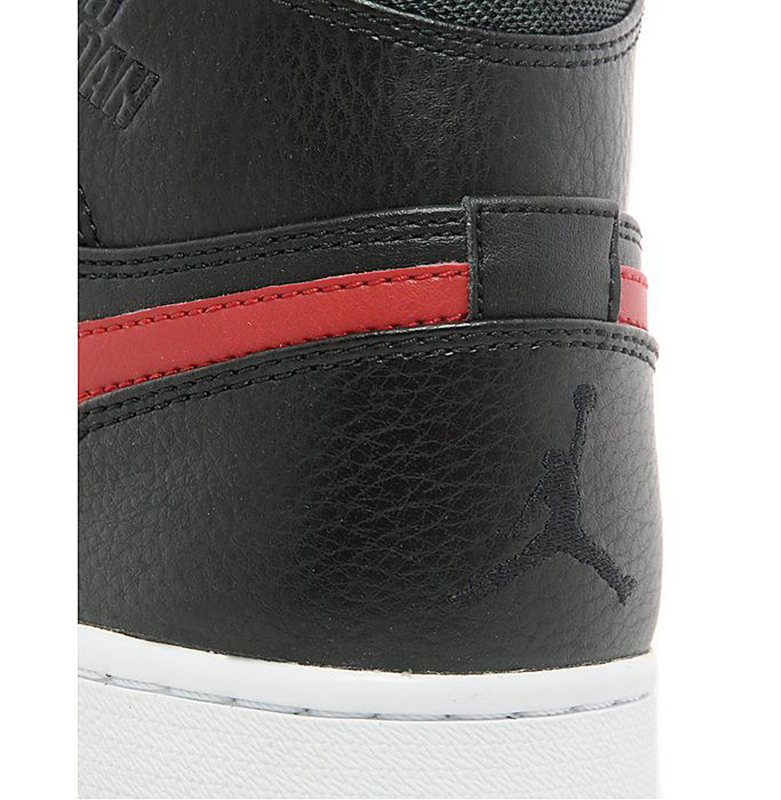 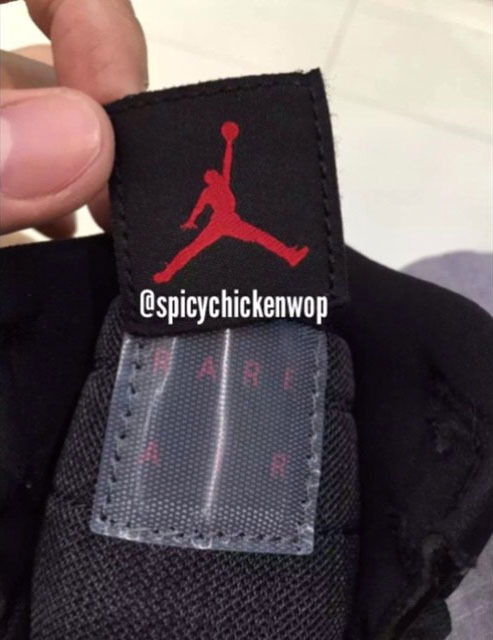 The most noticeable differences are removable tongue patches and 'Air Jordan' lettering in place of the Wings logo. 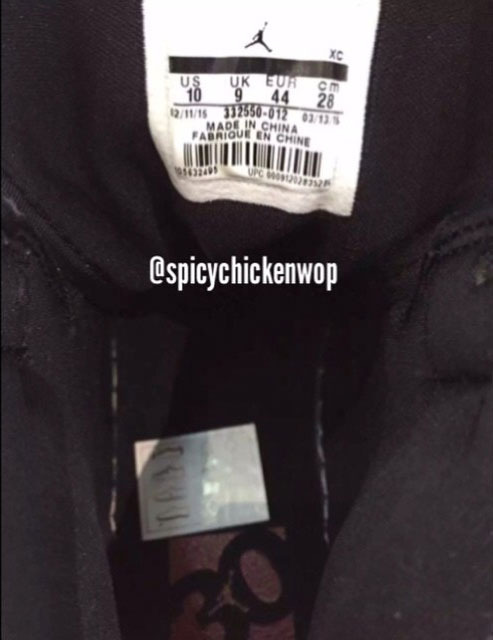 A few early photos were shared, but a release date has not been announced. 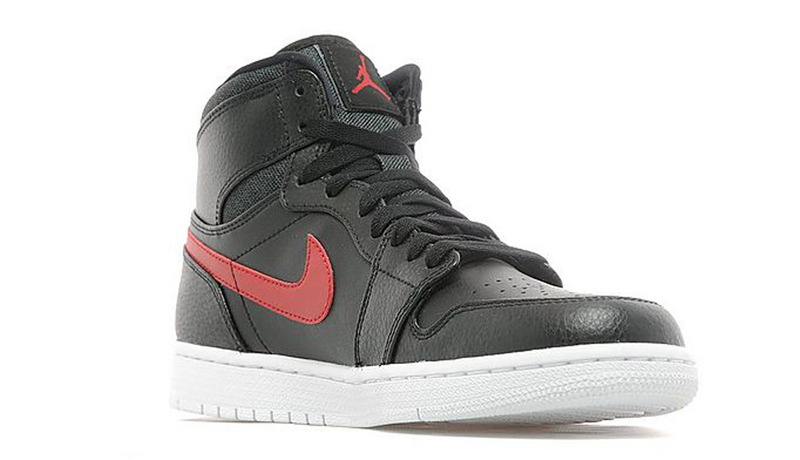 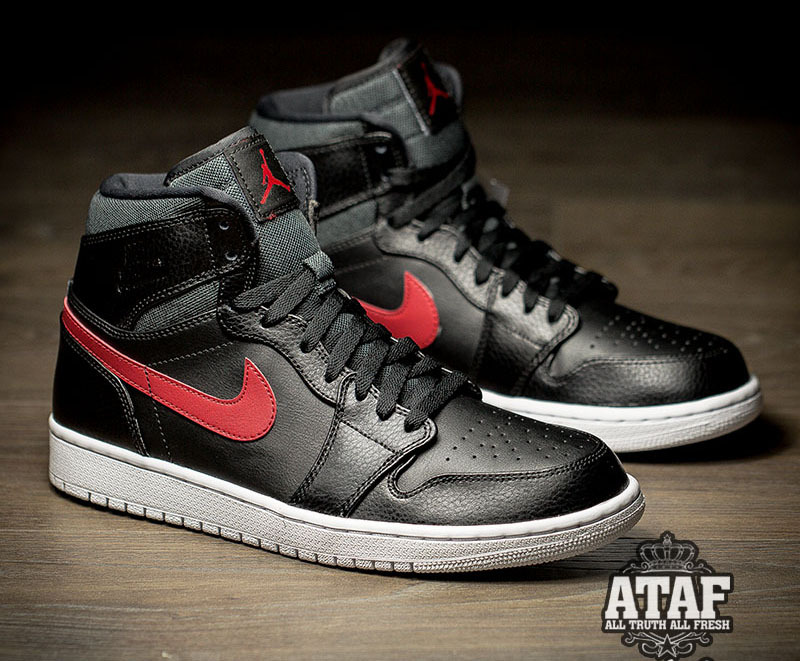 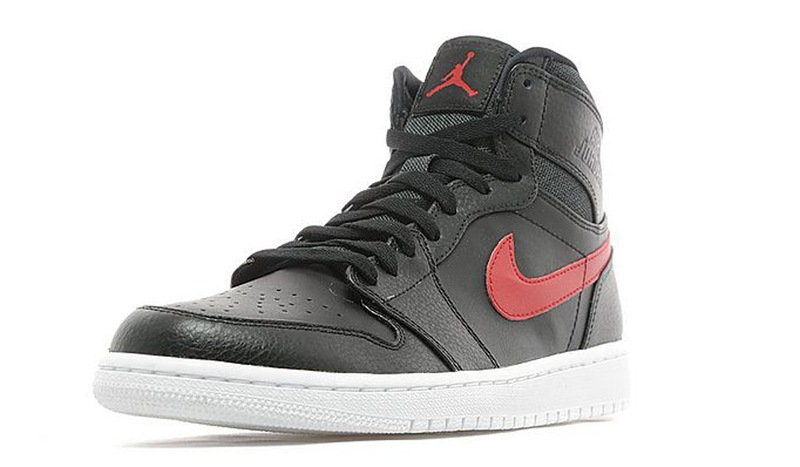 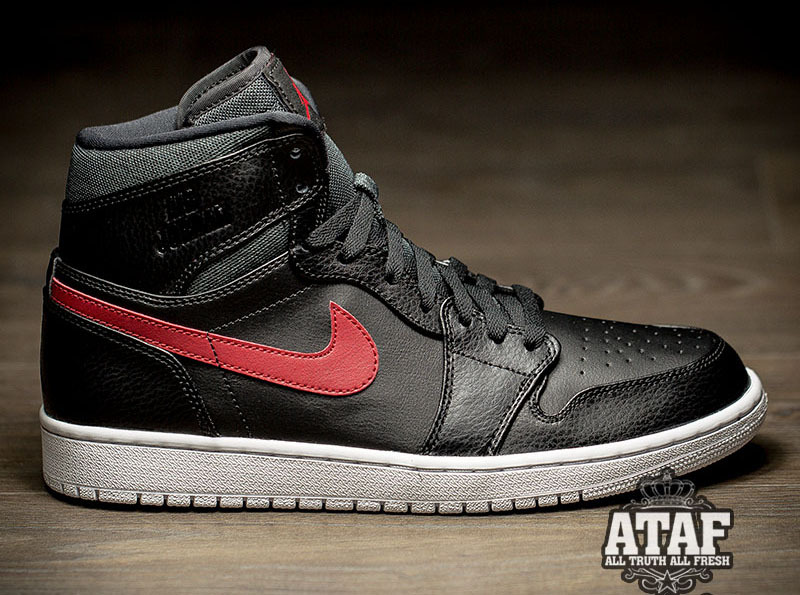 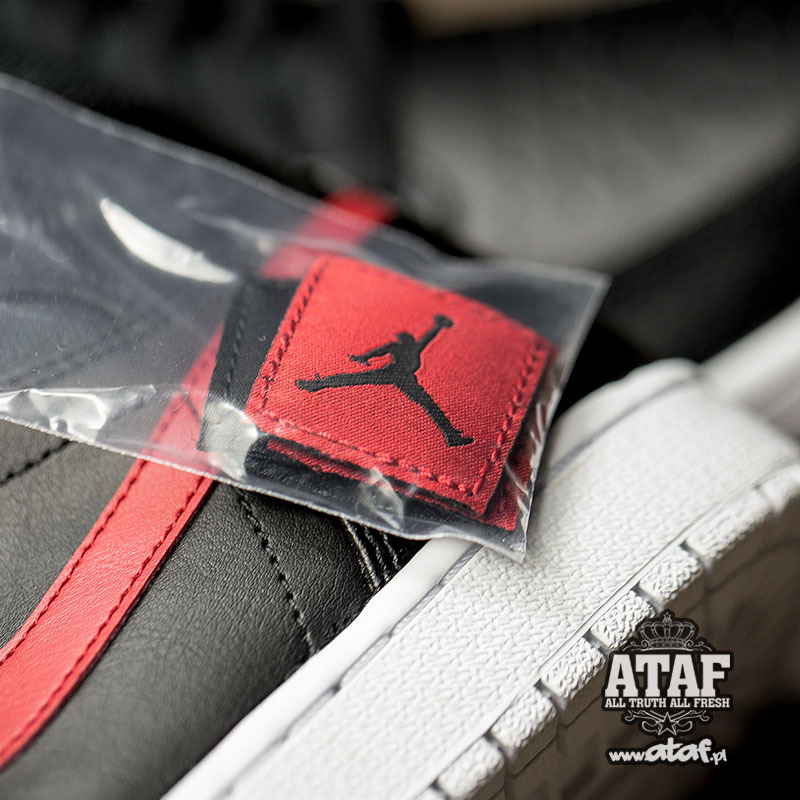 Air Jordan 1 Retro High "Rare Air"
UPDATE 7/6: New photos of the first "Rare Air" Air Jordan 1 Retro High release. 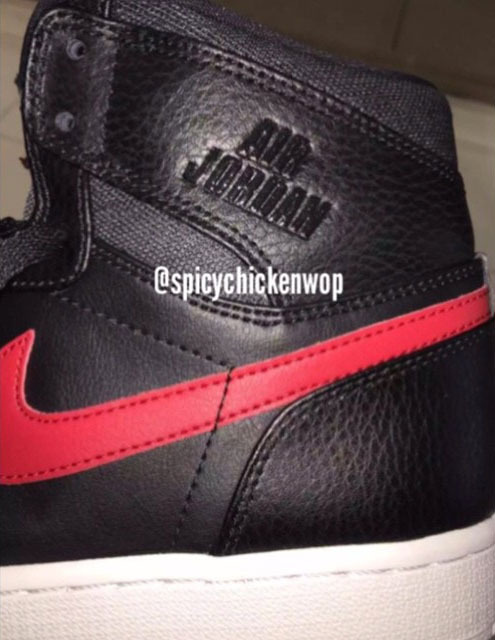 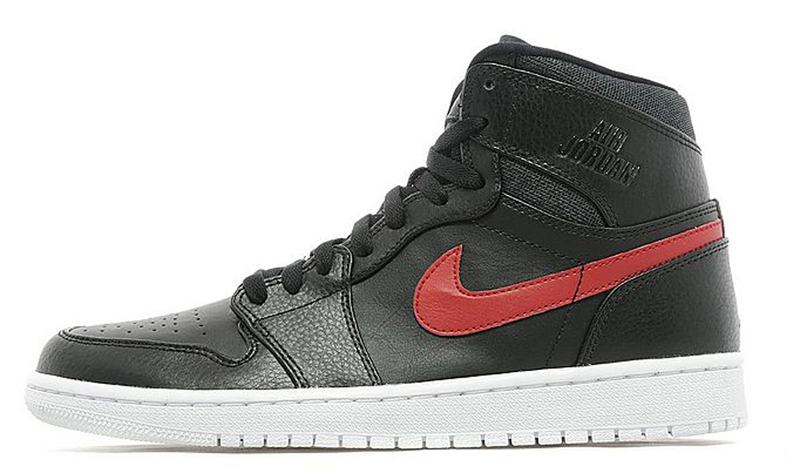 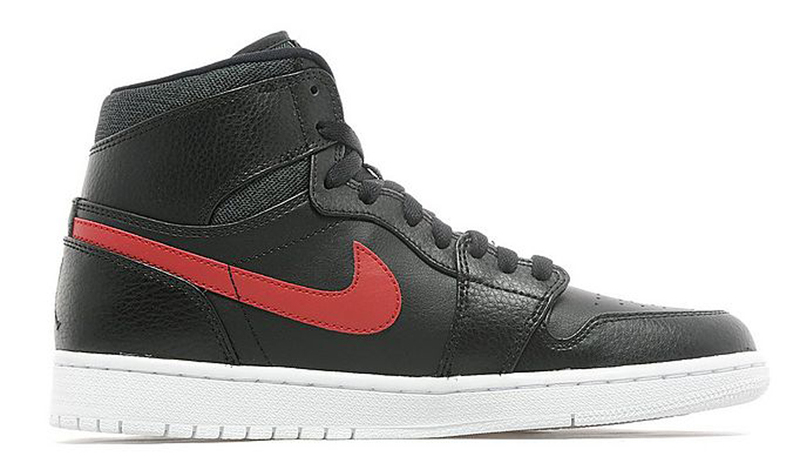 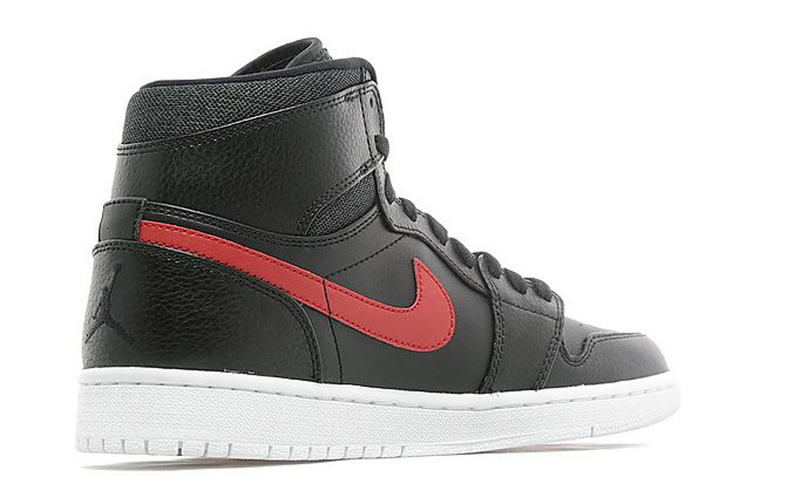 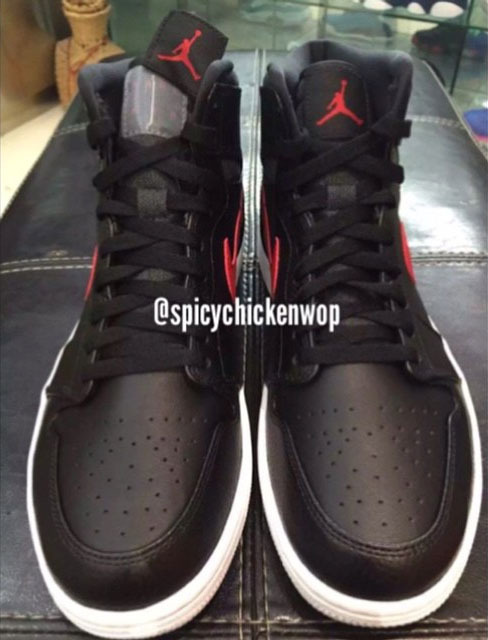 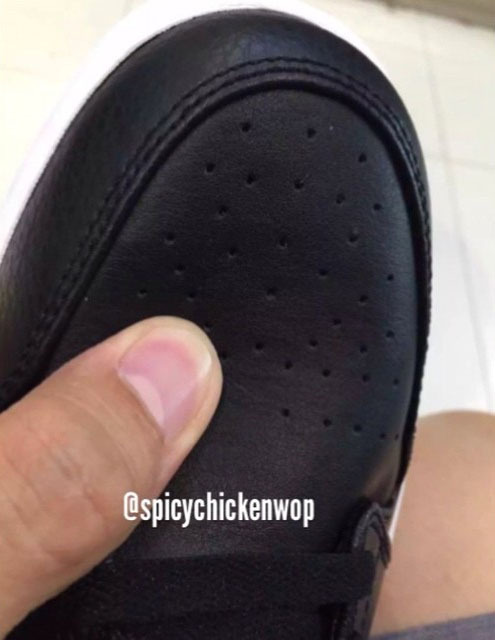 UPDATE 6/19: More photos on the upcoming "Rare Air" Jordan 1s, which are releasing in July.